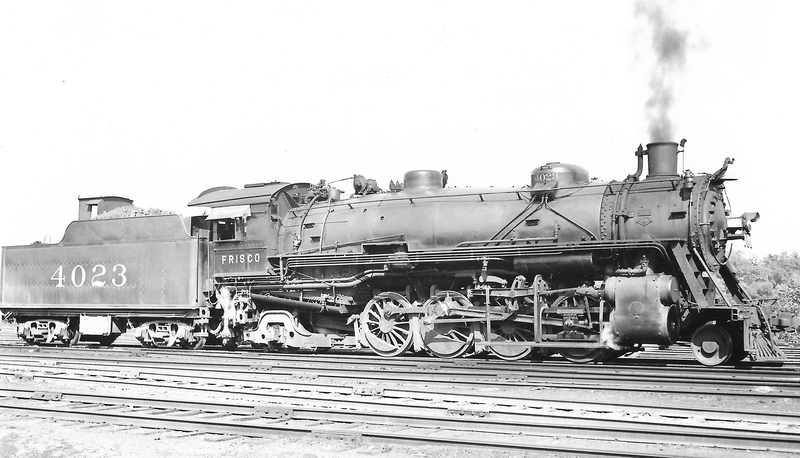 2-8-2 4023 at St. Louis, Missouri on June 5, 1938 (Arthur B. Johnson). 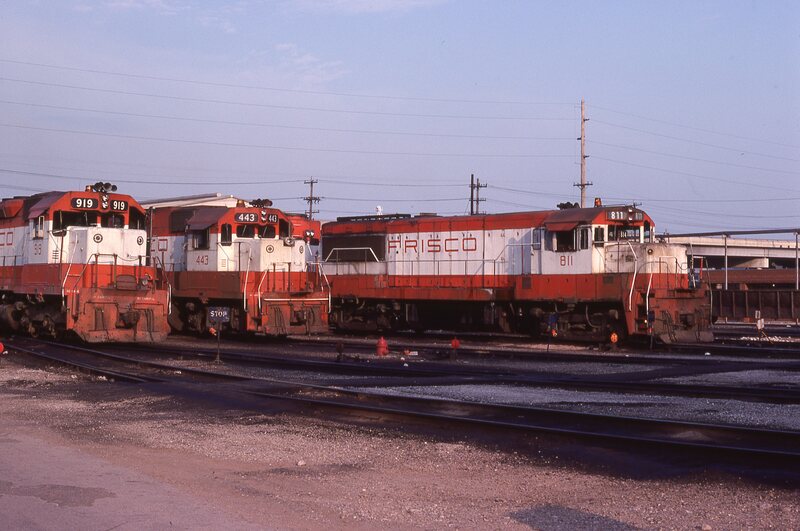 SD45 919, GP38-2 443 and U25B 811 at Springfield, Missouri in July 1978. 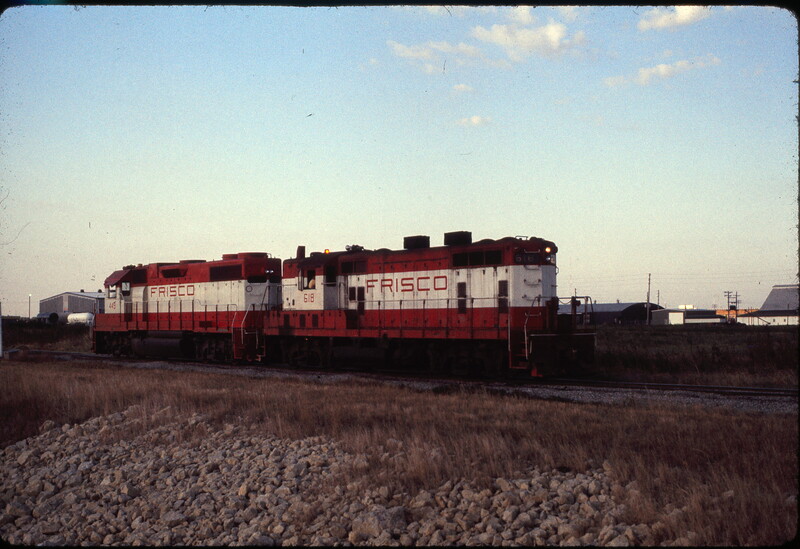 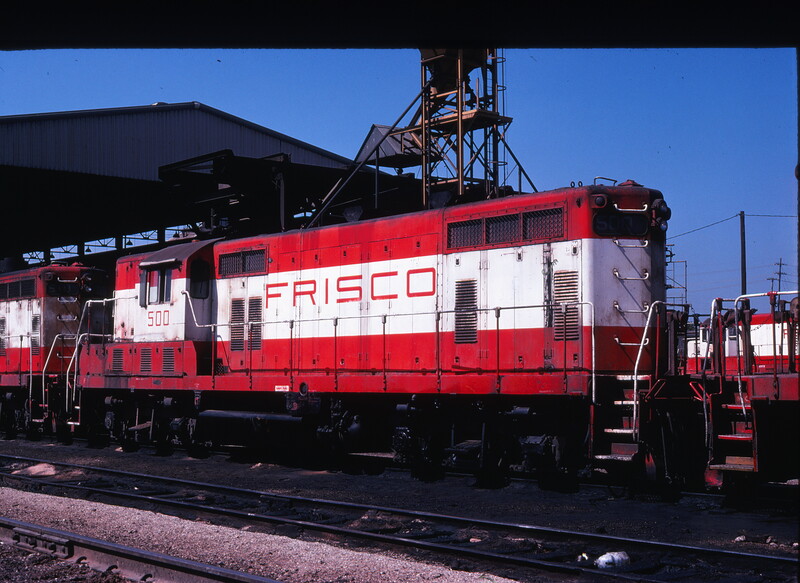 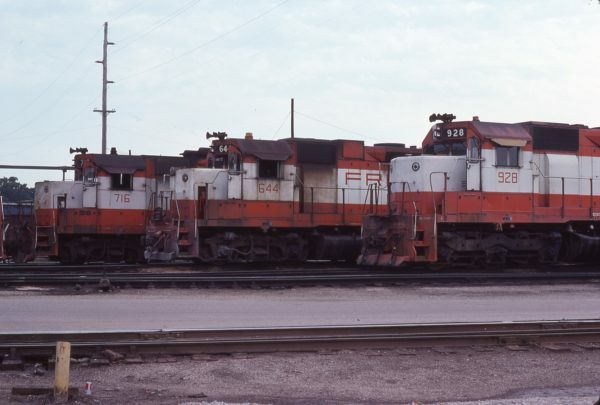 GP38-2 449 and GP7 618 at Wichita, Kansas on August 5, 1975. 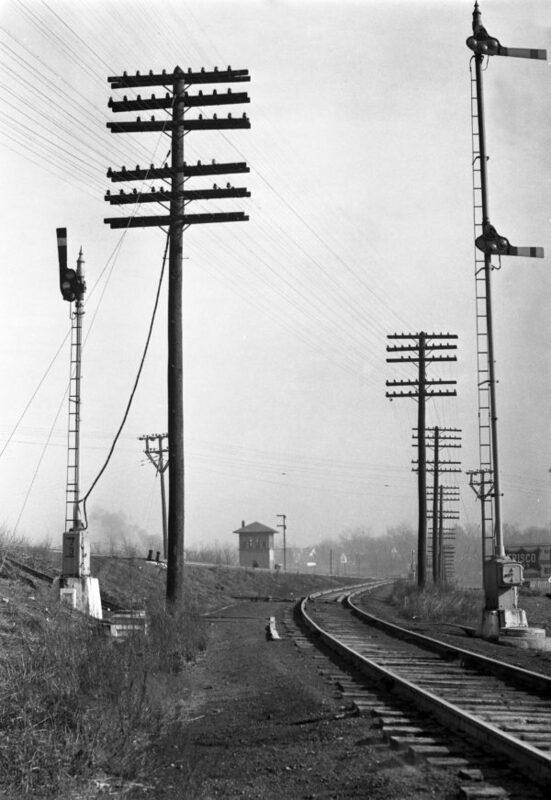 Southeastern Junction, St. Louis, Missouri in 1940 (William K. Barham). 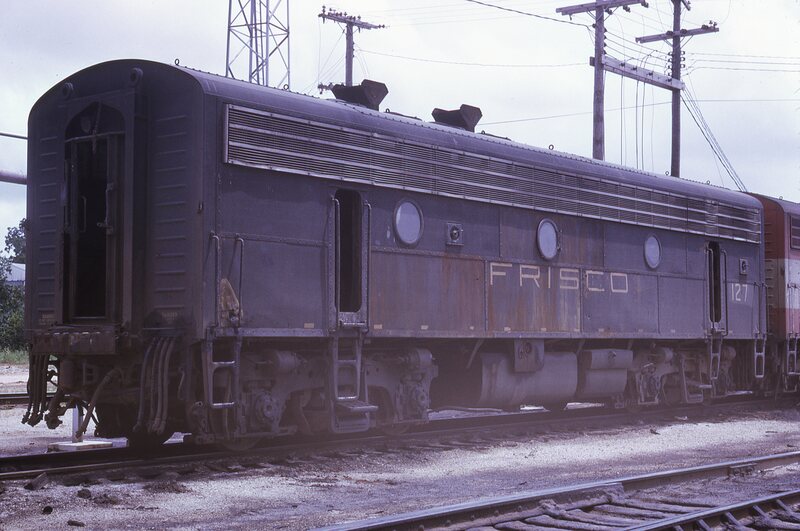 F7B 127 at Springfield, Missouri on June 14, 1973 (J.B. Gwinn). GP7 500 at Springfield, Missouri in September 1978. 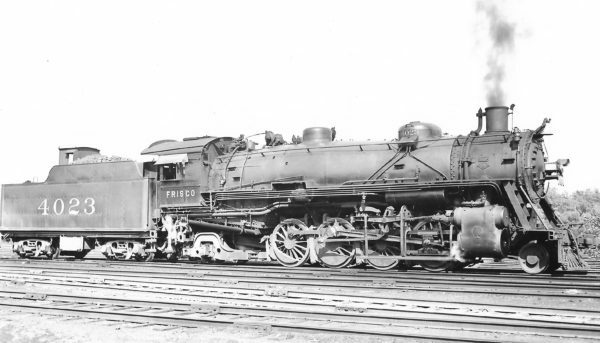 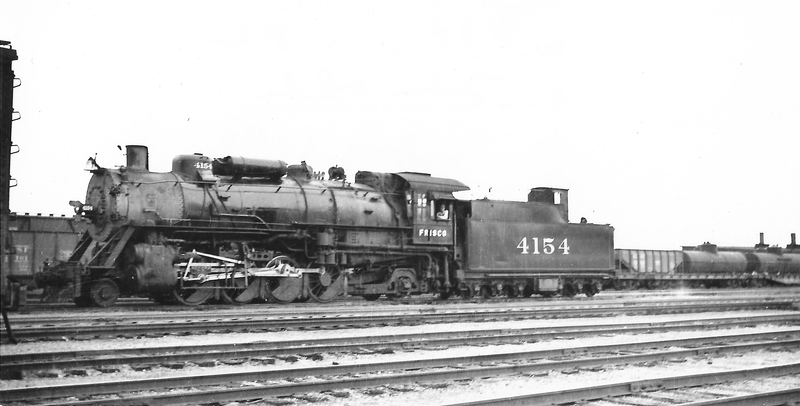 2-8-2 4154 at Tulsa, Oklahoma on July 7, 1946 (Arthur B. Johnson). 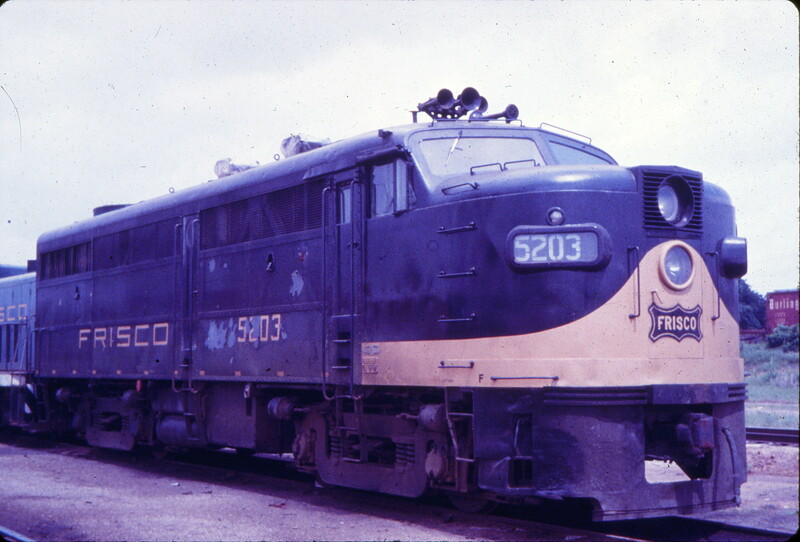 FA-1 5203 at Springfield, Missouri in June 1965 (Fred Byerly – Blackhawk Films).